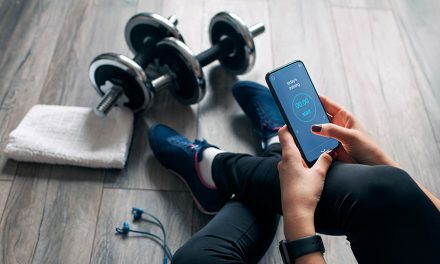 Local boss Ally Stephens is calling on all Canberrans to sweat a little and raise a lot in support of Lifeline Canberra’s Lock Up Your Boss initiative. Ally has been thrown ‘behind bars’ but she hasn’t lost control of her staff. Instead, she’s using her manpower to host a fitness fundraiser ‘Just Sweat’ to Support Lifeline Canberra. 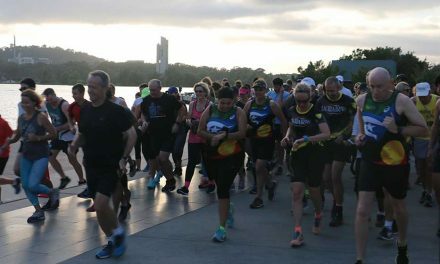 On a mission to raise as much funds for Lifeline Canberra as possible, Ally is going beyond the workplace and calling on all locals to participate in the Kingston Foreshore event on Saturday 2 June at 8.30am, sponsored by Eighty8 Fitness and OutInCanberra. It’s simple. 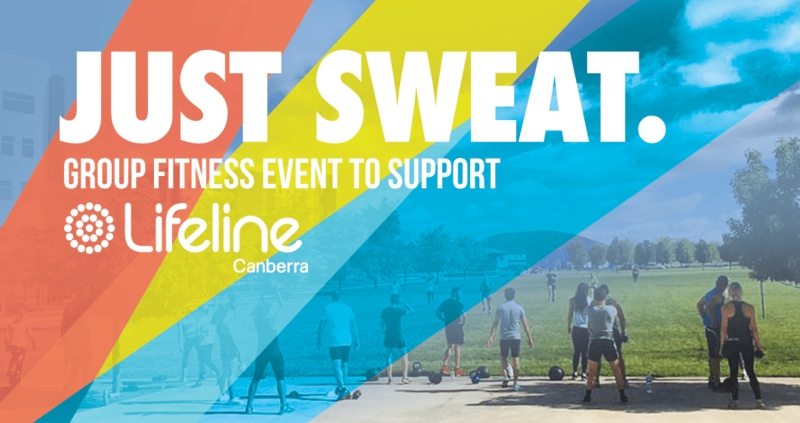 Just sweat to support Lifeline Canberra – chances are you’ll be in your weekend athleisure anyway. As CFO of The Mark Agency, Ally already has her calculator out and ready to go; only this time she’ll be collecting revenue for charity. Over three years ago Ally lost her brother at age 36, and this has driven her to reach for the ambitious goal of raising $10,000, a figure she came to by doubling last year’s Lock Up Your Boss front-runner. “Anxiety and depression doesn’t discriminate, even if you haven’t experienced something like this yourself raising money now could help someone close to you in the future,” Ally says. Lock Up Your Boss 2018 will be the second year the fundraiser runs online as a ‘virtual prison’. 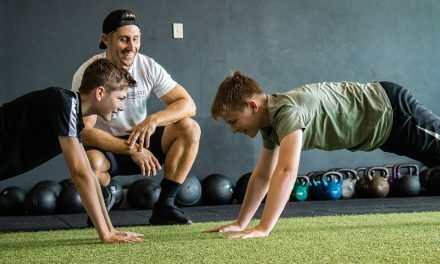 The impact has been positive, with businesses looking to gain extra support by teaming up with sponsors and running events on their own, such as the Just Sweat fitness fundraiser. The Saturday morning fitness session Just Sweat will be a fun, friendly workout where all fitness levels are welcome and all exercises can be modified to suit. The session outline will include a high-intensity bodyweight circuit, a team fitness relay and a tug of war competition to wrap it up. 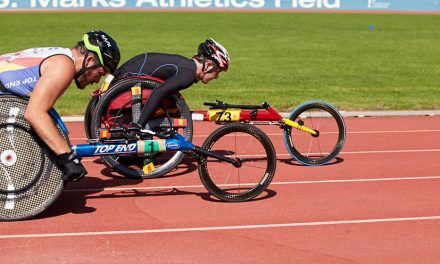 “Not only will we have a whole lot of fun, we will be helping to make people aware of the benefits of regular exercise and the profound impact it can have on improving your mental health state,” Tyler says. Suicide rates are at a 10 year high, with suicide the leading cause of preventable death in Australia. 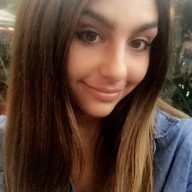 Not only does Ally want to raise money for Lifeline Canberra’s 13 11 14 crisis support and suicide prevention line, she hopes to minimise the number of families who suffer the ripple effect from the loss of a loved one. Meet at Jack Ross Park, 19 Eastlake Parade, Kingston. Lifeline Canberra exists to support people in crisis and save the lives of those experiencing thoughts of suicide. 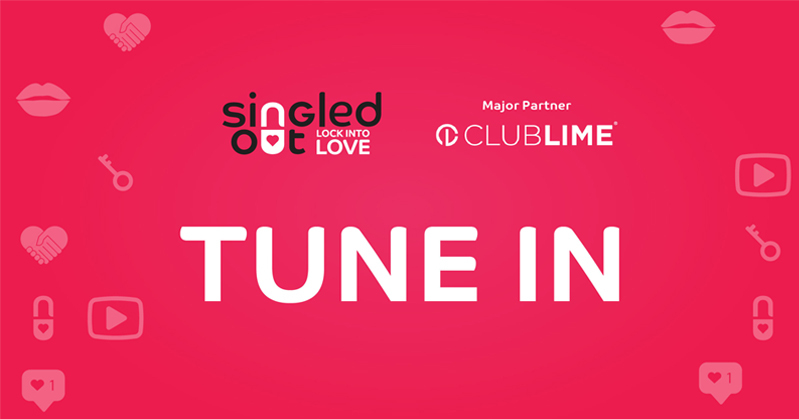 Call Lifeline’s 24 hour crisis line on 13 11 14 for support. HELP ALLY RAISE ALL THE FUNDS SHE NEEDS FOR LOCK UP YOUR BOSS – LIFELINE CANBERRA HERE.